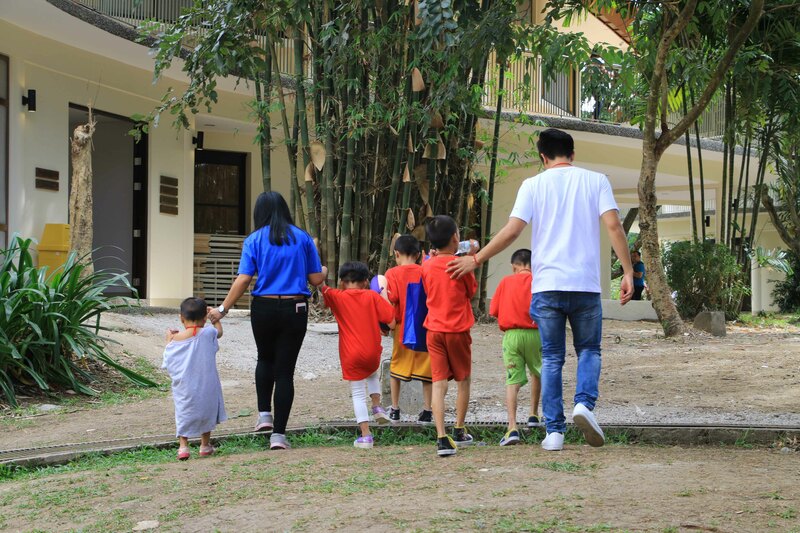 ABS-CBN Lingkod Kapamilya Foundation's child welfare program, Bantay Bata 163, reopens its halfway shelter Children Village together with the Star Magic artists. Starting the Christmas season with joy and love, Bantay Bata 163 welcomes 46 kids from Quezon City Services and Development Department - Reception and Action Center and Microgeo Network. The Village will serve as their new home as Bantay Bata 163 helps bring back their hope of having a better future through healing and rehabilitation. Present in the event were Piolo Pascual, JM de Guzman, Edward Barber, Maymay Entrata, Enzo Pineda, Eric Nicolas, Heaven Paralejo, Sharlene San Pedro, Yasmyne Suarez, John Bermudo, Luke Ford, Vivoree Esclito, Karl Gabriel, Mark Rivera, Luis Hontiveros, Gerhard Acao, and Ysabel Ortega. "It’s important for the kids to be able to have a good future. I think it starts from having a good community and having a group of good people. I really hope that they would be able to find their own family within the village," shared by Yasmyne Suarez. The kids were truly happy as they entered the village. Excitement and happiness were seen on their eyes as they walked and gazed at the whole village. "Nakita namin iyong saya nila noong nakita nila kami. Umpisa pa lang, ngiti na agad ang sinalubong nila sa amin," (We saw how happy they were when they saw us. The kids were all smiles as they welcomed us.) shared by Eric Nicolas. The kids enjoyed the event as the artists performed and bonded with them. They also received gifts such as that will be of great help during their stay in the village. 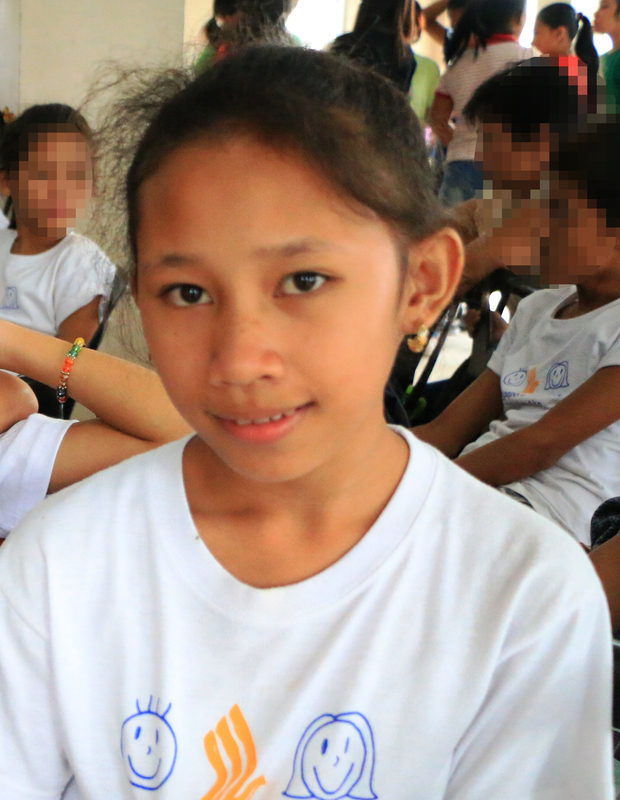 Children's Village is Bantay Bata 163’s temporary shelter for disadvantaged children. It is a place where healing and transformation of children's lives take place. It is a haven that gives hope for a better future that awaits the child. To those who want to help in loving and protecting the Filipino children, you may call hotline 1- 6-3 or visit www.bantaybata163.com.